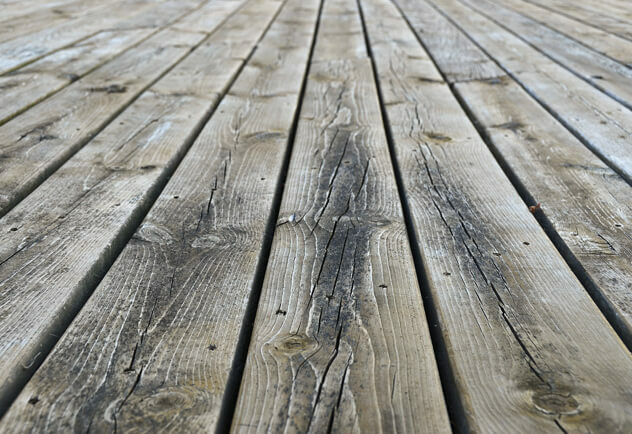 The look and feel of wood still captivate so many homeowners across the country, but unfortunately wood isn’t able to deal with the elements as much as Azek decking is. We want our customers to get a home remodel that will last and stay beautiful longer! 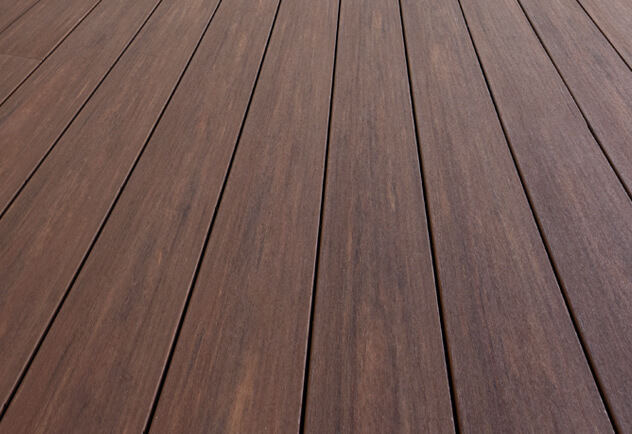 This is the AZEK decking difference. 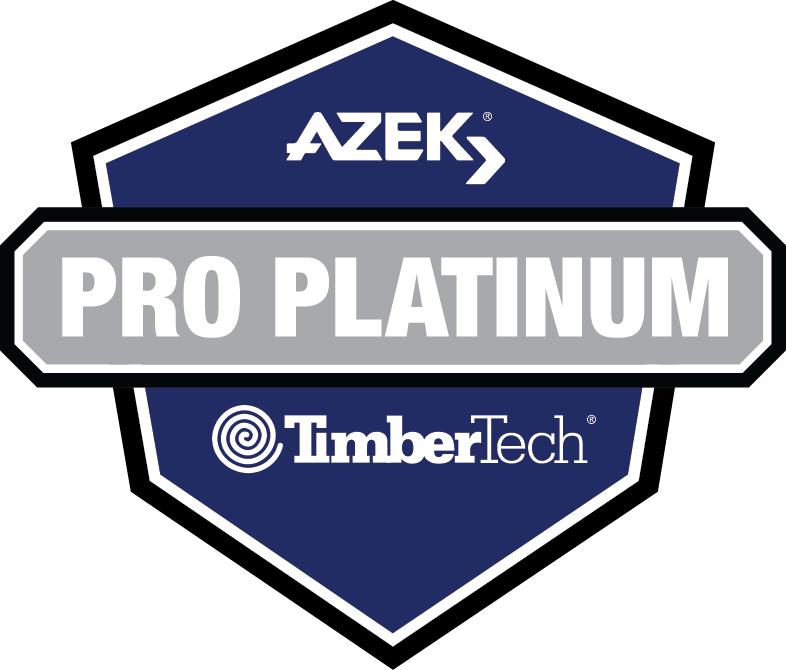 Explore the difference between how pressure treated wood, TimberTech wood composite and AZEK Capped Polymer age. While traditional lumber attracts many homeowners, it’s pretty easy to notice that the appeal fades quickly. 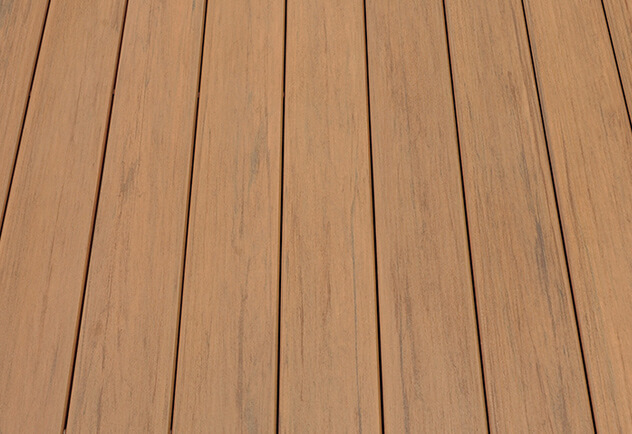 With this material being made of plastic and wood fibers, this decking is so much more resistant in comparison to traditional wood. Unparalleled and extended beauty with AZEK is a certainty thanks to Alloy Armour Technology.